Custom-made blockout curtains add sophistication to any room, perfectly complementing decor while offering function and form. Their weight keeps them in place and ensures neat folds and clean lines. The texture of the blockout fabric adds to the curtain’s impact, with colour, light and shade, shimmer and embossing according to your tastes. 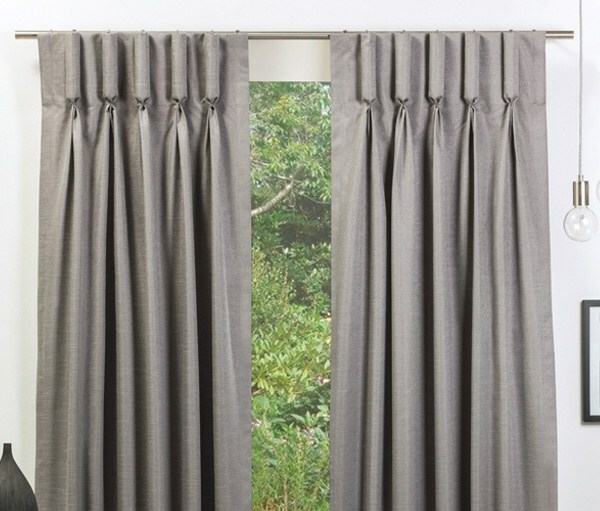 Blockout curtains enable you to control the amount of light entering your room during the day and the night. They are perfect for achieving darkness, ambience and privacy as well as protecting your room from direct sunlight, heat and drafts. They are also highly effective in dampening sound helping you create to a peaceful, relaxing space. Prevent most light from entering the room when closed. Allow for greater control on lighting, glare and light sensitivity. Provide privacy by blocking the view in to and out of the room. Eliminate winter drafts and summer heat, dampening noise. Suit hanging from a curtain rod or curtain track.